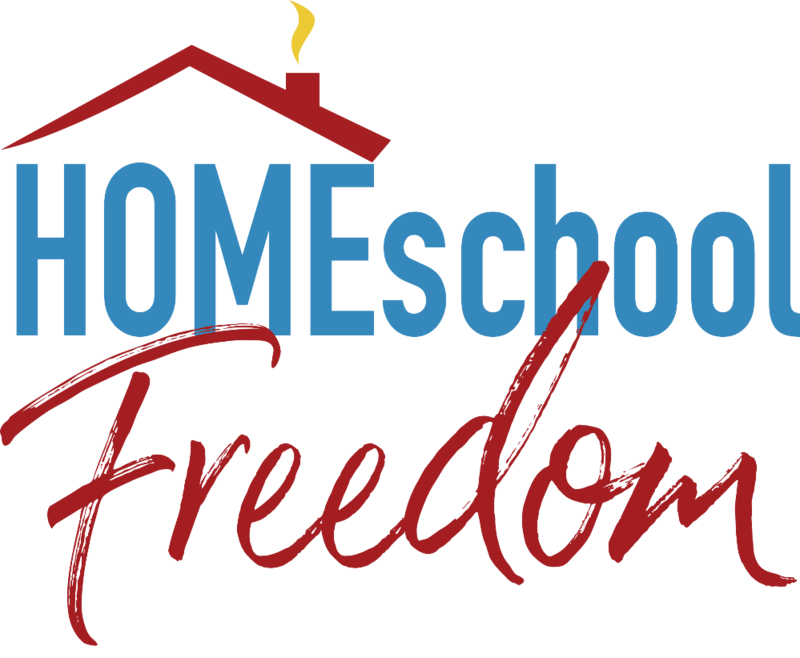 You may have noticed by now that some states have more homeschool freedom than others. To paraphrase Benjamin Franklin: You have homeschool freedom if you can keep it! Keeping or losing homeschool freedom takes intent. Here are 5 ways to lose it. Every new and returning candidate has opinions about homeschooling – some based on stereotypes, some based on genuine interactions with homeschoolers. One thing they know for sure is that they want your vote! Families who homeschool are as a group very politically active, and candidates often look for opportunities to win your vote. One sure way to lose your homeschool freedom is to ignore the candidates’ positions on homeschooling, or even ignore the election altogether. Once elected, legislators want to tinker. They come into the marble halls of the statehouse with ideas from their life experience, letters from constituents, or visits from lobbyists for “improvements” to existing laws or even suggesting new ones. Many times lawmakers have not interacted with homeschool families enough to fully understand the ramifications of their attempts to “help” homeschoolers. For example, a bill allowing tax credits to parents who choose to homeschool would end up decreasing freedom due to the accountability and record keeping required for compliance with the tax code. Across the country, homeschool organizations track bills during the legislative session each year and send email alerts when bills threaten to reduce homeschool freedom. A good way to see your homeschool freedom diminished is to lose your legislators’ email addresses and phone numbers so you cannot contact them with your concerns. Make sure they do not have good opportunities to interact with homeschool families. Bills infringing on your parental freedom to home educate will pass unchallenged. In many states, public schools are alarmed at the exodus to private homeschooling. School districts are combating this by actively recruiting homeschool families. They offer to pay for curriculum, extracurricular activities, and any number of extravagant extras. In return, public schools are able to include formerly privately homeschooled students in their official enrollment numbers as a way to secure additional money for the district. Many virtual school programs have the self-proclaimed agenda of bringing students back into the public school system, under state oversight. (1) Checking in with teachers, seeking approval for purchases, submitting lesson plans or learning goals, required progress reports, and mandated testing are some of the requirements the state purchases the privilege to impose when you use their funding. The oversight is especially onerous to Indiana homeschoolers since we enjoy such tremendous freedom. An effective way to lose your homeschool freedom is to make room in your budget for funding from virtual public schools or programs. You will integrate your students into the public school system, and place yourself under state regulations and scrutiny. The schizophrenic telling of the story of homeschooling by the news media could give a reader whiplash. They either revere homeschooled families as an exclusive Mensa society or cast us as villains that would happily have tea with Mommie Dearest. You will see freedom diminish when we allow these caricatures to tell the story. Let the story be told by teachers’ unions, chanting demonstrators, and social media rants and we lose freedom. Encourage selfies over self-sacrifice, Instagram stories over initiative, and Facebook fame over steadfastness and we lose freedom. Don’t mention in your circles of friends and family that homeschooled graduates are among the most well adjusted, self-motivated, gainfully employed citizens they will have the pleasure of meeting and we lose freedom. Don’t write to newspaper editors or comment on news posts and we lose freedom. Lawmakers read the same news you read every day. They listen to the same voices you hear. You allow them to base their decisions forming state law on exaggerated extremes when you rely on the news media to tell the story of homeschooling. Parents not only have the responsibility, but they also have the ability to teach their own kids at home. Public education “experts” deliver dire warnings that parents are not qualified to teach. You are surrounded by people who believe that myth. Current and former teachers, CPS agents, education policy lobbyists, family members, the pink-haired cashier at Walmart, or the random dog-walking-lady-at-the-park. In some cases, they believe you are not qualified because they are misinformed. In other cases, it is because private homeschooling challenges the assumptions behind the entire education infrastructure. Others choose to belittle parents because their own bottom line suffers when kids aren’t filling seats in a classroom. You have homeschool freedom. Are you going to keep it or lose it? Johanna Ireland and her husband Wes started homeschooling their first child in Idaho fourteen years ago and will graduate their youngest of 9 sixteen years from now. They follow elections, know their legislators’ email addresses, and believe parents are fully qualified to teach their own children without government funding or oversight. They endeavor to keep homeschooling free by serving on the board of Homeschool Idaho. Bowers, Larry C. ‘Polk County Schools review new virtual learning proposal’. Cleveland Daily Banner. Accessed July 12, 2018. Ray, Dr. Brian. ‘Homeschooling Across America: Academic Achievement and Demographic Characteristics‘. Website: www.nheri.org. Accessed July 12, 2018. Klicka, Christopher J. ‘The Myth of Teacher Qualifications’. Website: www.hslda.org. Accessed July 13, 2018. HSLDA attorneys. ‘U.S. Supreme Court: Parents’ Rights Are Fundamental’. Website: www.hslda.org. Accessed July 12, 2018.